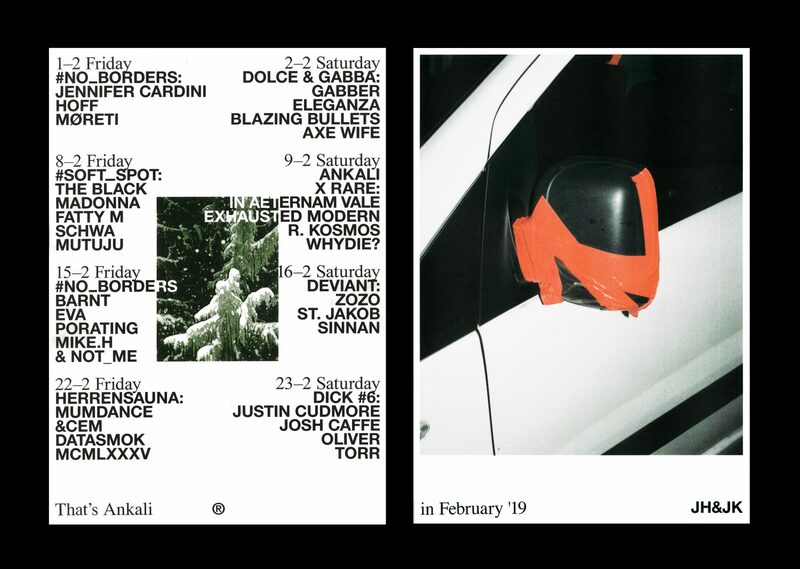 The captivating party collective Herrensauna is coming back to Ankali for the third time, to offer yet another glimpse into the Berlin’s queer underground scene. This time we have invited Datasmok a.k.a rave veteran Albert van Abbe to perform a live set, showcasing his roots in the Dutch underground squat & Tekno scene. Herrensauna co-founder and resident MCMLXXXV will be making his debut appearance, and as has become a tradition, our favourite CEM is coming as well, only this time performing in a b2b with MUMDANCE. Expect harder and heavier selection of techno with similarly fast-paced sounds.